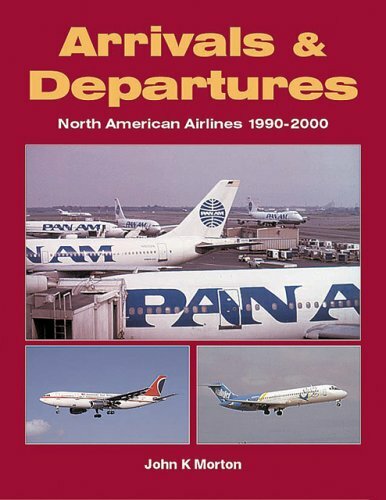 A photographic record of new and departed North American airlines during the last decade of the 20th century. Arrivals include AirTran, Frontier, JetBlue, Spirit and Vanguard. Departures include Tower Air, presidential and Rich International while operators like Airline of the Americas, Air South, Reno Air and Trump Air both came and went.